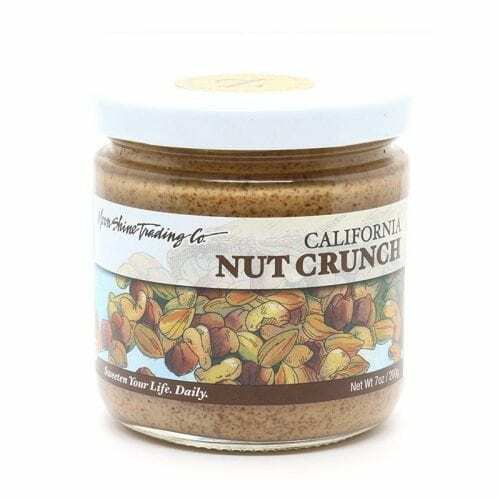 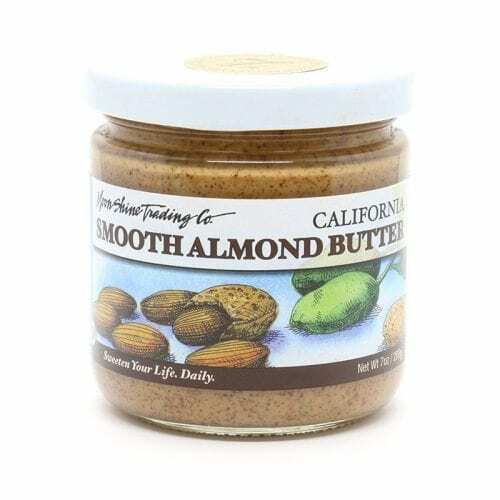 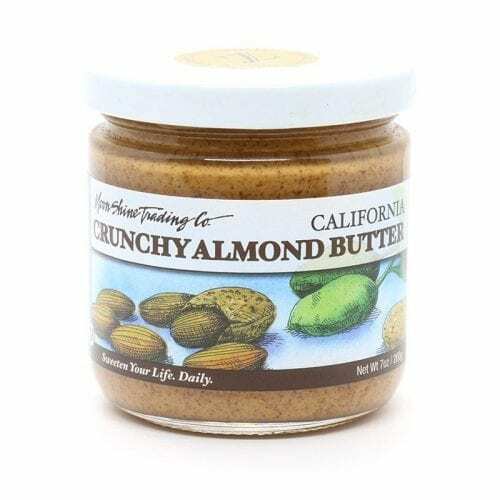 Moon Shine Trading Company’s award-winning California Nut Crunch is a unique, delicious blend of gently-roasted California almonds, tropical cashews and filberts (also known as hazelnuts) from the Northwestern United States. 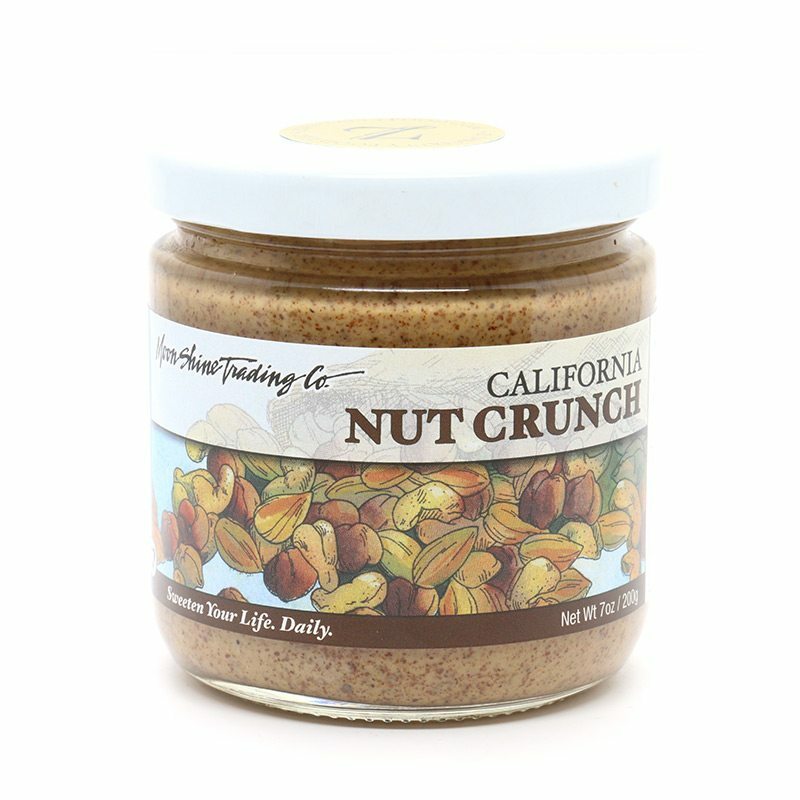 Each of these nuts brings their individual flavor to the blend, lending to sweet, rich and roasty flavors that will take your nut butter game up to the next level. 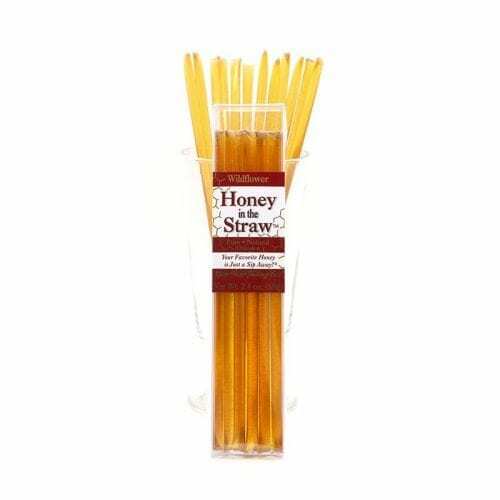 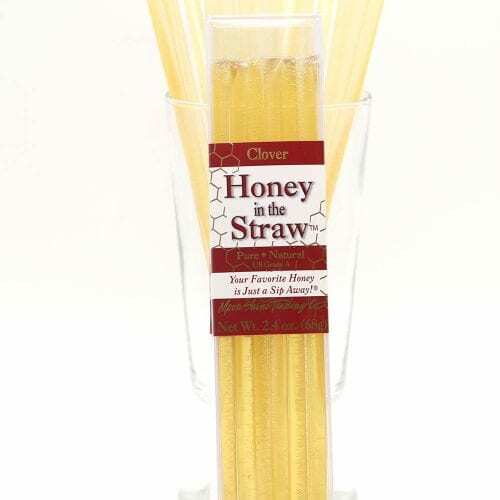 All natural and kosher.